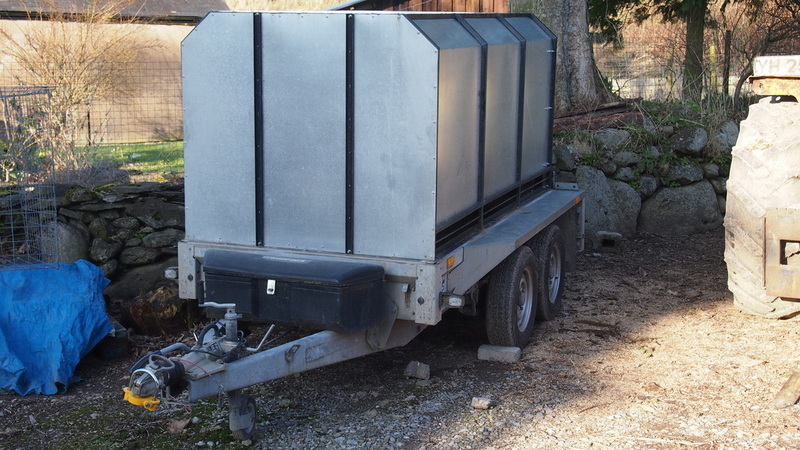 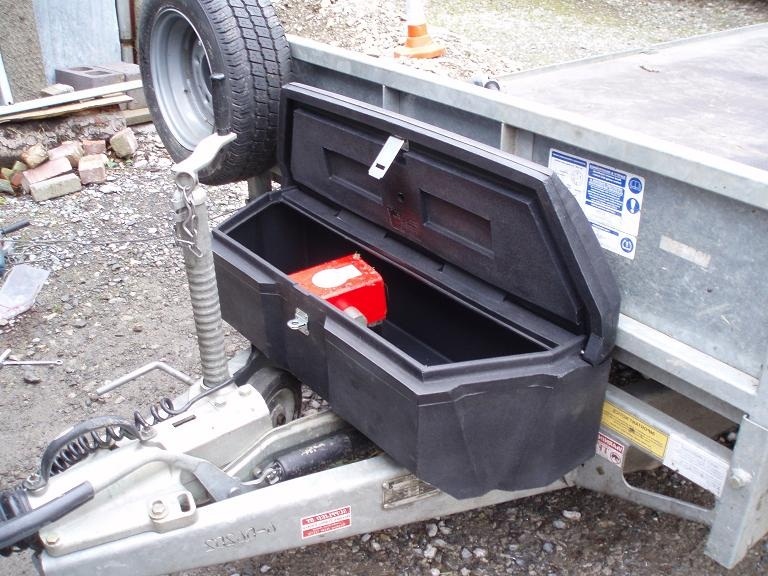 TRAILER BOX is a heavy duty storage box designed to fit on the A Frame of your trailer. It is manufactured in the UK in a state of the art production factory using high spec materials. 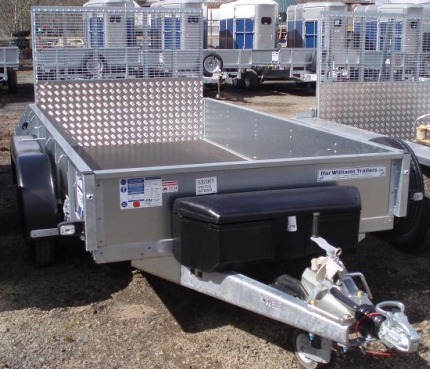 The unique shape of Trailer Box offers a universal fit for most flatbed & general duty trailers. 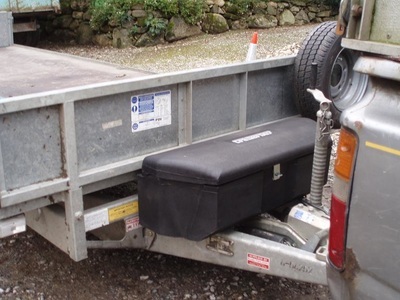 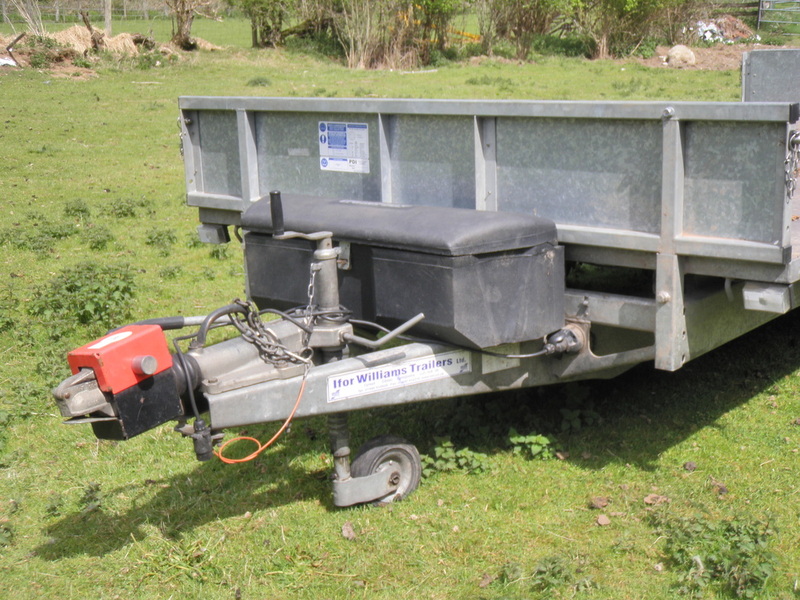 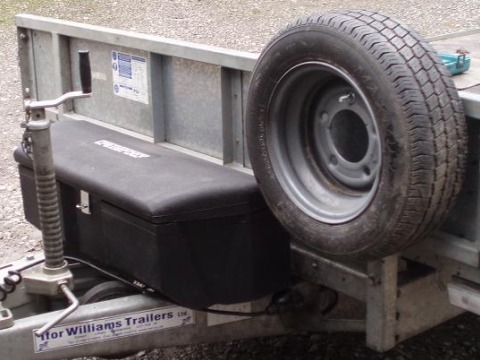 It takes maximum advantage of the space between the trailer coupling and the headboard without causing obstruction to the jockey wheel or handbrake. 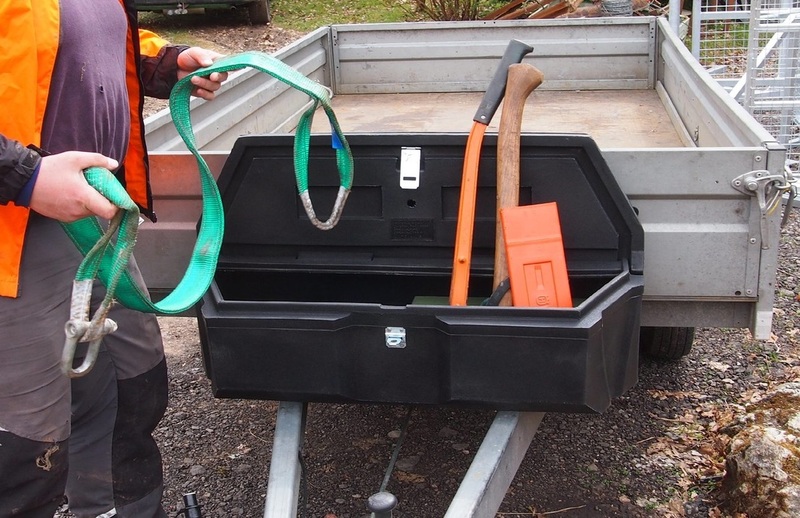 ...Ratchet straps, ropes, recovery gear etc.. all those items that you need to get to quickly when you need them! 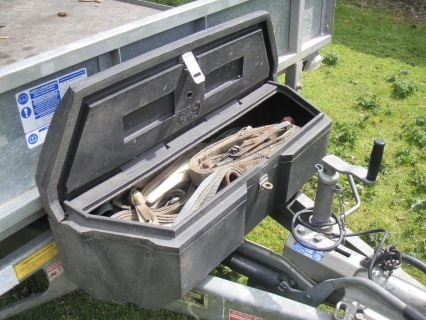 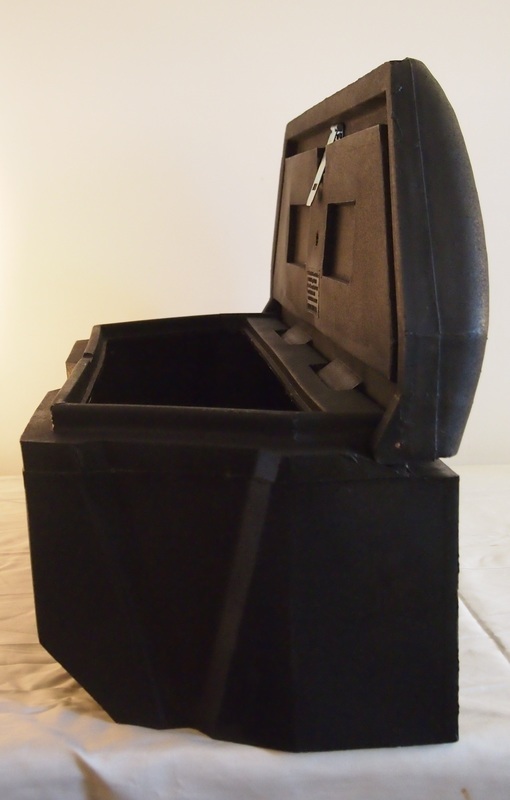 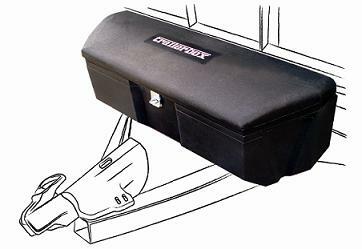 TRAILER BOX offers safe secure storage for your tools and equipment with a lockable lid. 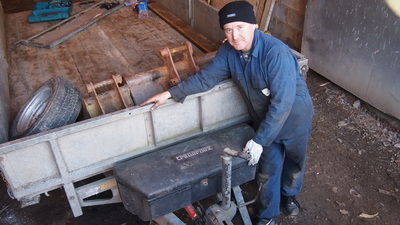 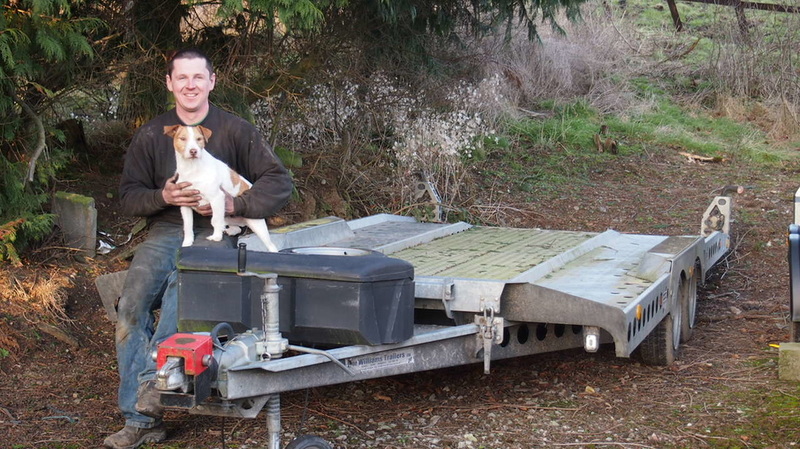 Tim, just wanted to let you know that I received the trailer box and have now got it fitted. 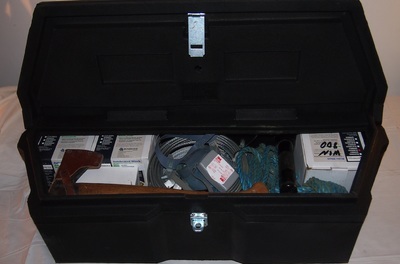 It’s a great job and absolutely perfect for my needs. Great product, well made and should last a life time. Thanks again for your help and I’ll certainly be recommending it as I’m sure plenty will be asking where I got it. 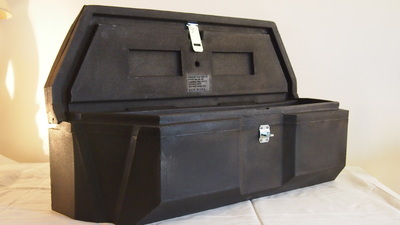 Never used TCF before but I just wish everyone’s customer service was as good! !